Precise technology: That’s what you can rely on when you’re working out in the field. 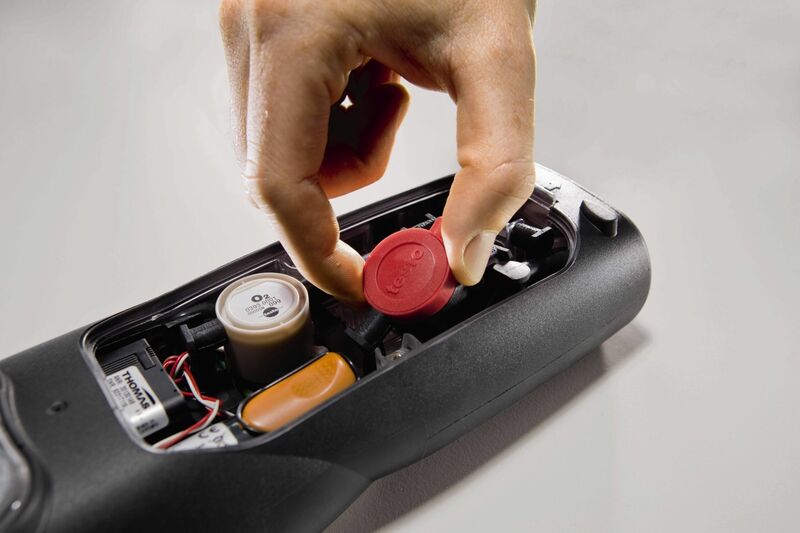 But precise technology is nothing if it is not versatile, easy to use and adaptable for use in the field. 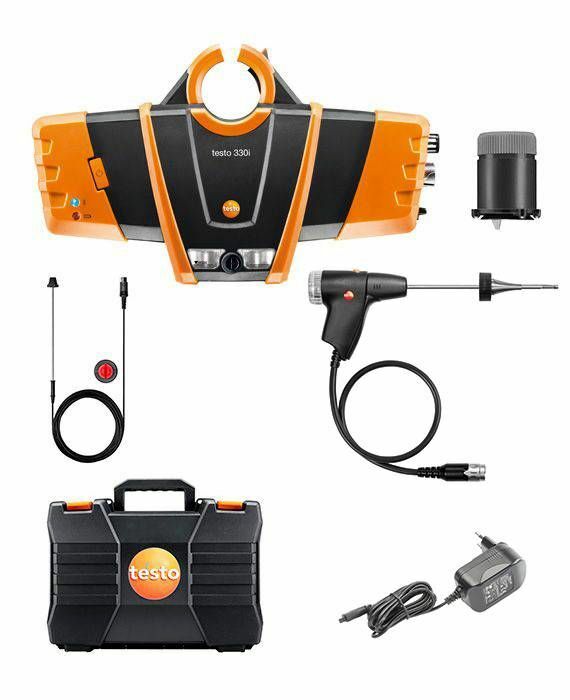 The testo 340 flue gas analyzer meets all these expectations and much more. Which sensors do you need in the course of your daily work and which measurements do you normally need to carry out? 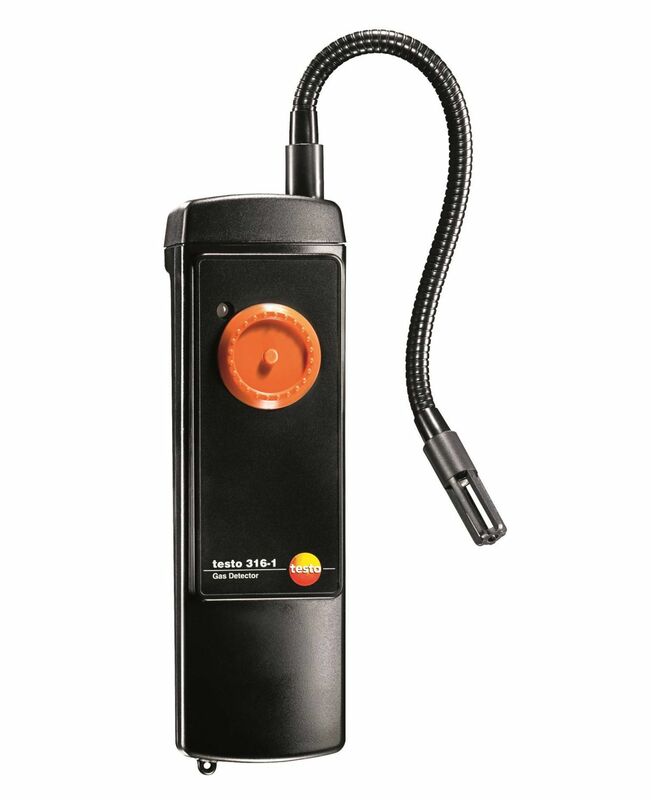 The testo 340 flue gas analyzer comes standard-fitted with an O2 sensor and four more sensors (CO, COlow, NO, NOlow, NO2 or SO2 ) for you to choose from, allowing you to customize your flue gas analyzer to suit your individual demands. The analyzer’s compact design and the reliable technology ensure increased mobility, making it ideal for use in on-site service operations and for installing or carrying out checks on firing plants or energy production systems. 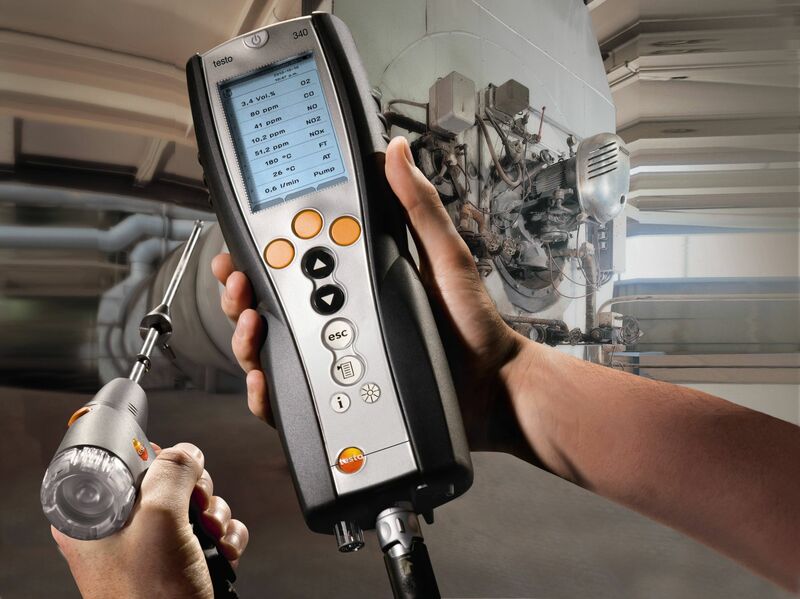 To find out more about the different application possibilities and to see which industrial applications your testo 340 flue gas analyzer is suitable for, just click on the “Applications” tab. High gas concentrations? 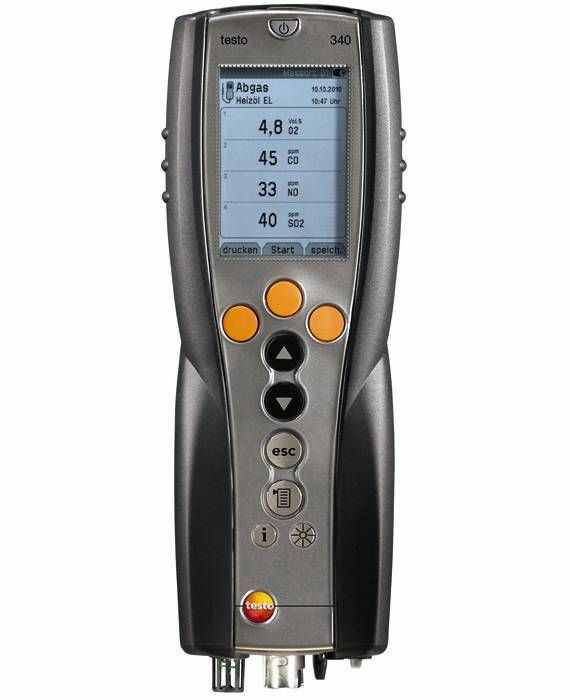 No problem with the flue gas analyzer testo 340! 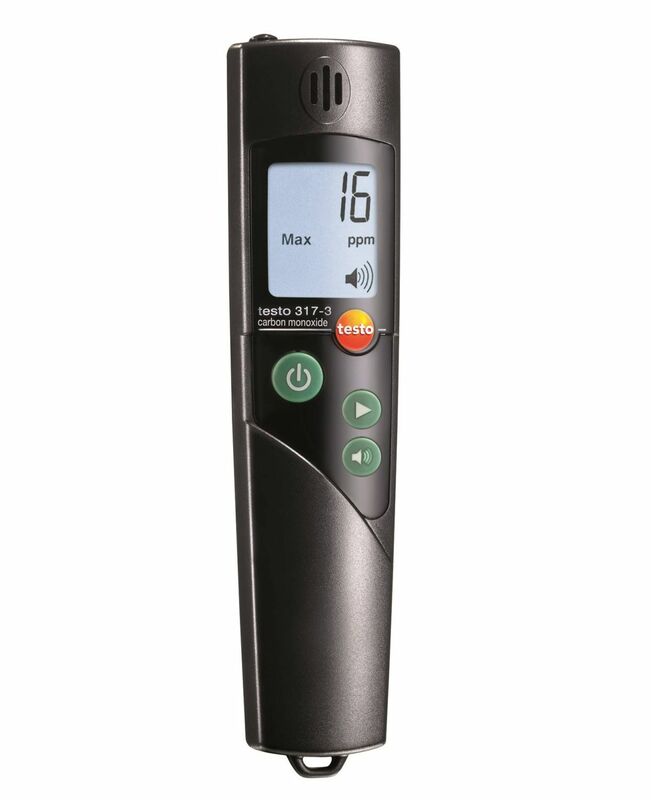 The flue gas analyzer has an extended measuring range which allows you to carry out measurements even when gas concentrations are very high (i.e. during industrial flue gas analysis). 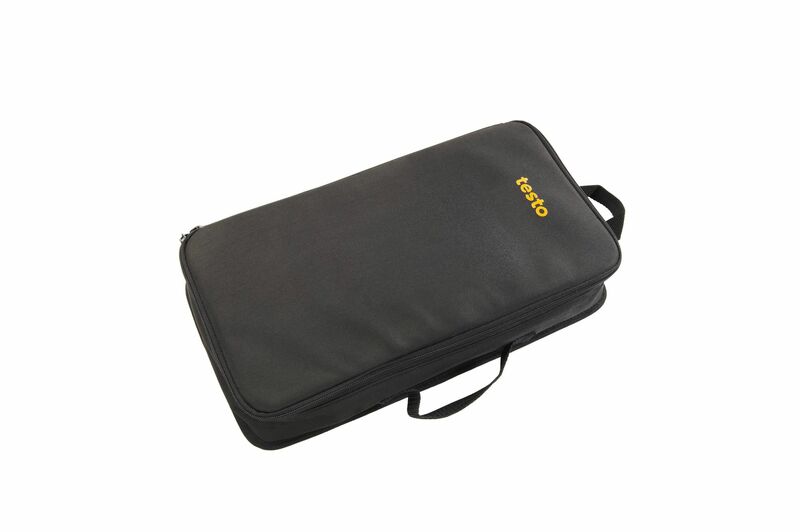 The extended measuring range (thinning) is activated automatically when high gas concentrations suddenly occur. 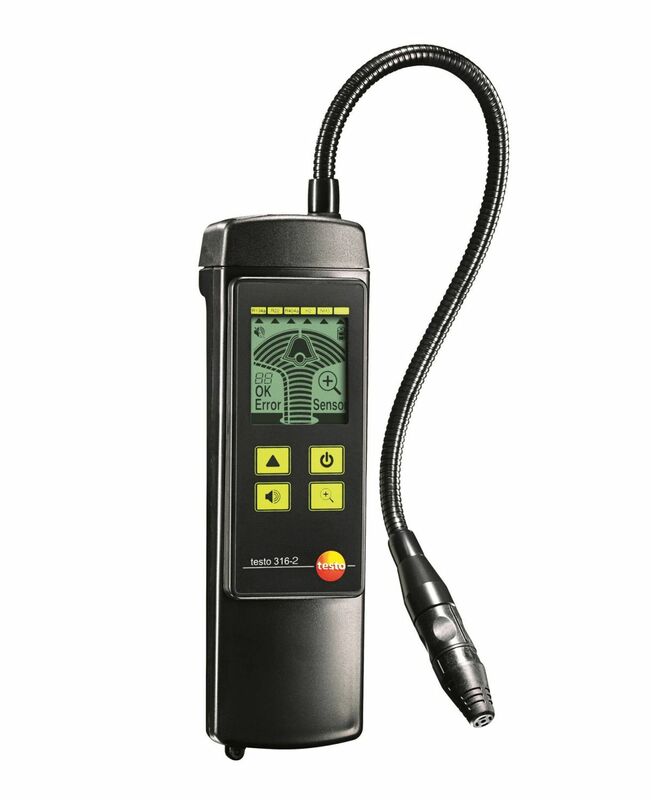 The demands on the sensor are no different to than when the flue gas analyzer is used in low gas concentrations. 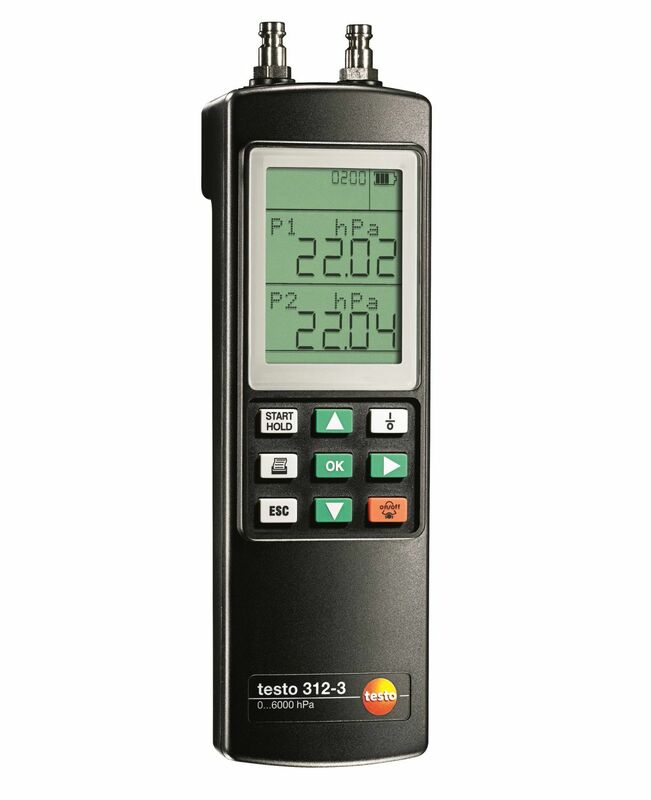 testo 340 flue gas analyzer, calibration certificate, shoulder strap, O2 sensor and integrated flow and pressure difference measurements. 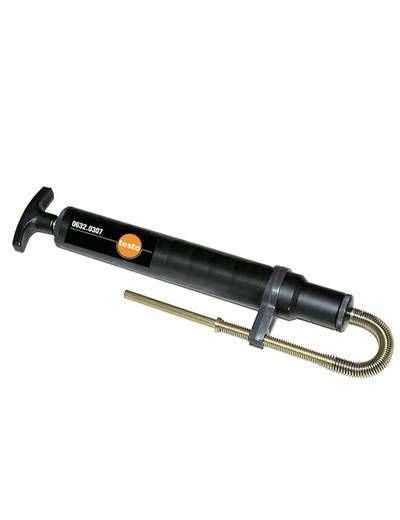 Please note that your testo 340 must be fitted with a second gas sensor for it to work. Up to three additional sensors can be fitted. 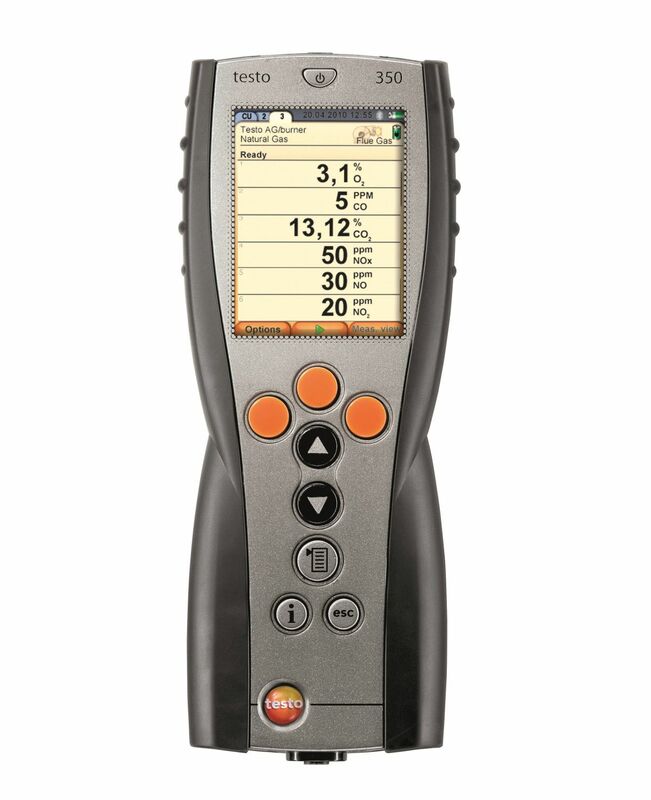 Accuracy ±2 ppm (0 to 39.9 ppm) ±5 % of mv (Remaining Range) data corresponds to 20°C ambient temperature. Additional temperature coefficient 0.25% of reading/K.